Well, now we know who put those sweet tracks in Fredo’s! 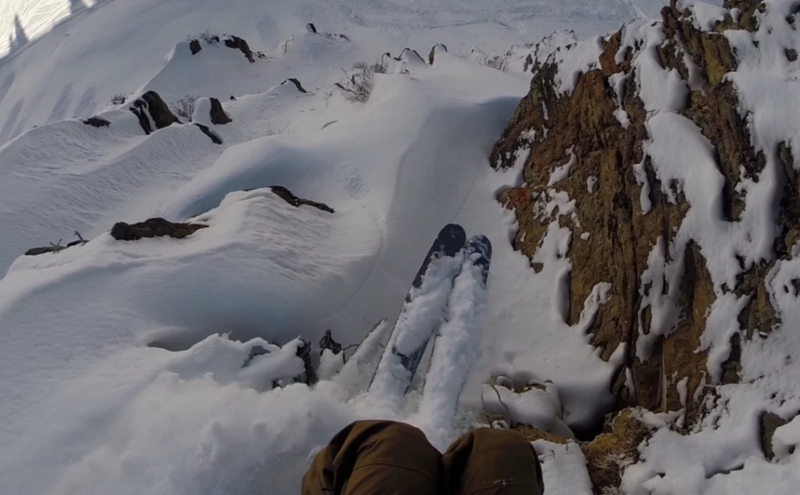 This is a great, little edit from Drew Petersen shredding after our surprise 8″ last week. Nice work, dude! Back at the Butte from Drew Petersen on Vimeo.